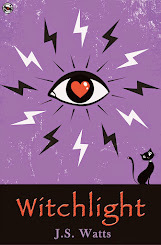 J.S.Watts launches her debut poetry collection Cats and Other Myths on 1st March 2011. 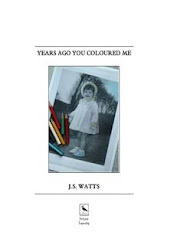 J.S.Watts’ debut poetry collection Cats and Other Myths (ISBN 978-1907276-64-4), published by the Belfast based publisher Lapwing Publications, is being launched on 1st March 2011. It is a book that finds contemporary relevance in the echoes of myth and legend and the mythic in the day to day world around us. 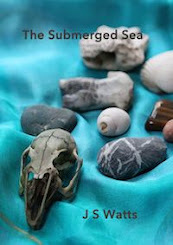 Its poems examine and question given truths, unapologetically holding many up to be little more than fairy tales. This is poetry of history and humanity, love and relationships, life and death and the things that lie in between. Oh, and yes, there are also cats. 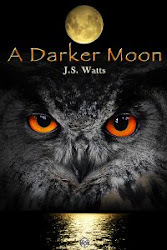 As part of World Book Night Celebrations on 5th March 2011 J.S.Watts will be reading some of her poems from Cats and Other Myths at the Celebration of World Book Night. The event is being held at The Free Church, Market Square, St Ives, Cambridgeshire from 20.00 to 23.00 on Saturday 5th March 2011 and is open to the public. 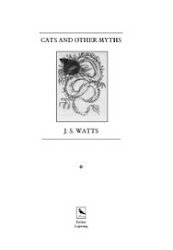 Copies of Cats and Other Myths will be available to buy and are also available to purchase from selected bookshops, Amazon, Google Books, Lapwing Publications and this website. 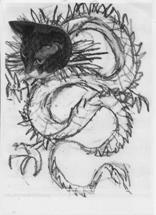 For further details about how and where to buy a copy of Cats and Other Myths check out the Publications page.